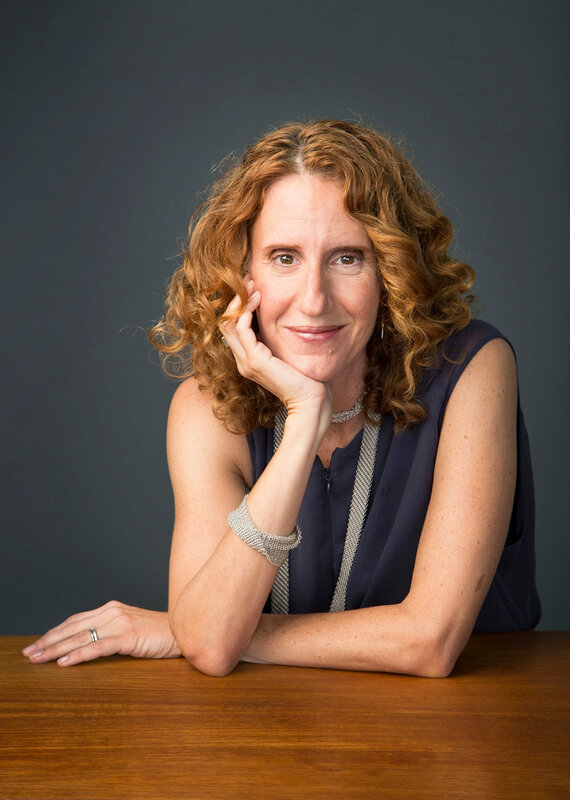 Award-winning author and journalist Gayle Forman has written several bestselling novels for young adults, including the Just One Series, I Was Here, Where She Went and the #1 New York Times bestseller If I Stay, which has been translated into more than 40 languages and in 2014 was adapted into a major motion picture. Gayle published Leave Me, her first novel starring adults, in 2016 and her latest novel I Have Lost My Way was released in March of 2018. Gayle’s essays and nonfiction work has appeared in publications like The New York Times, Elle, The Nation and Time. She lives in Brooklyn, New York, with her husband and daughters.